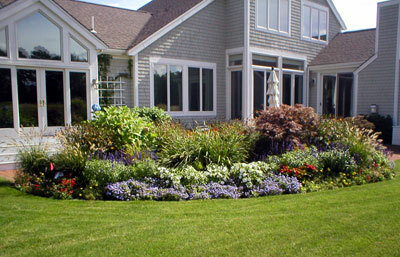 ﻿We offer both interior and exterior painting services in Linn and Benton counties. We specialize in repainting homes built after 1978. With 10 years of experience painting homes and commercial buildings, we understand the importance of planning, efficiency, communication, and first-rate quality when it comes to your project. Every home deserves the color that enhances its unique style and setting. 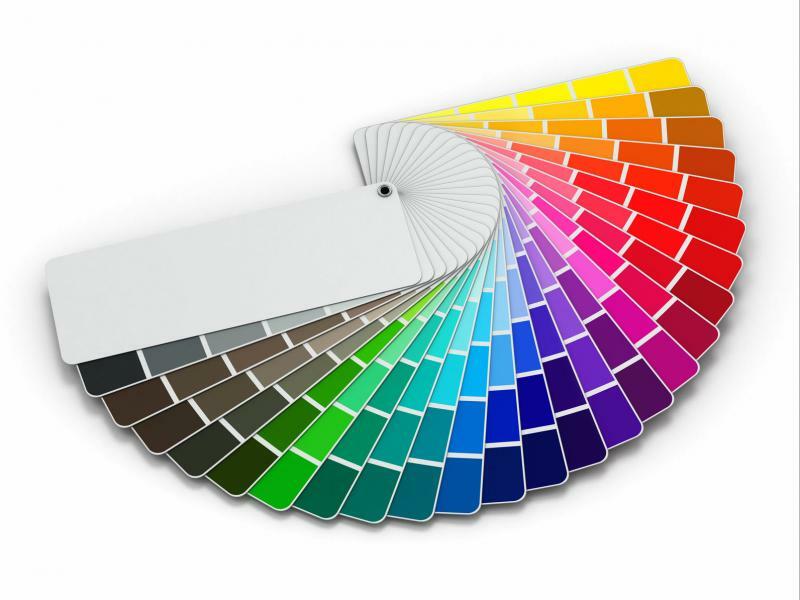 We’ve got a pulse on today’s most popular exterior residential paint colors and are happy to help maximize your home’s beauty and curb appeal with our ideas.﻿ Color suggestions are complimentary and do not increase your project's price. BOOK NOW FOR SPRING/SUMMER 2019! "You and your crew were amazing in your preparation and attention to detail.﻿ I'm still in awe and love driving up to the house and seeing the results. The new paint is fantastic. You guys knocked it out of the park! Could not be more pleased and you definitely exceeded my high expectations. Preparation and attention to all details! WOW! Thank you!"